Americans produce more and more garbage every year, when we need to be producing less. Even the most waste-conscious among us can feel overwhelmed by the amount of household waste that goes beyond what municipal recyclers and compost bins can handle. That’s why Green America wants to make it as easy as possible for you to– reduce, reuse, and recycle. 1. Appliances: Goodwill accepts working appliances, or you can contact the Steel Recycling Institute to recycle them (800/YES-1-CAN). 2. Clothes: Wearable clothes can go to your local Goodwill outlet or shelter. Donate wearable women’s business clothing to Dress for Success, which gives them to low-income women as they search for jobs. Offer unwearable clothes and towels to local animal boarding and shelter facilities, which often use them as pet bedding. 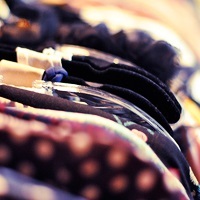 Consider holding a clothes swap at your office, school, faith congregation or community center. Swap clothes with friends and colleagues, and save money on a new fall wardrobe and back-to-school clothes. 3. Athletic shoes: Nike Reuse-a-Shoe turns them into athletic flooring. 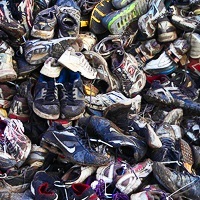 Soles4Souls and One World Running send still-wearable shoes to runners in need in developing countries. 4. 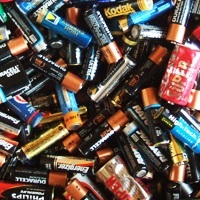 Batteries: You can recycle both rechargeables and single-use batteries with Battery Solutions. 5. 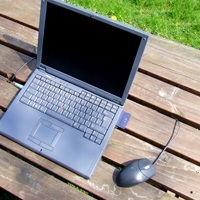 Computers and electronics: Find the most responsible recyclers near you at e-stewards.org/find-a-recycler. Your local Best Buy store will also accept many types of electronics, large and small—from televisions and gaming systems to fans and alarm clocks. Best Buy partners with responsible recyclers that do not ship items overseas, including Green Business Network™ member Electronic Recyclers International. You can bring three small items per day to Best Buy for free. The company charges a fee to recycle large electronics. Recycle a large box of CDs, DVDs, jewel cases, audio and video tapes, small electronics, and ink cartridges for $30 (includes postage) through Green Disk, 800/305-GREENDISK. 6. 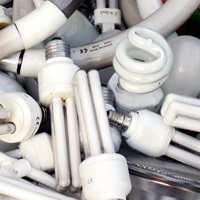 Compact fluorescent bulbs (CFLs): Take them to your local IKEA store or Home Depot for recycling. 7. 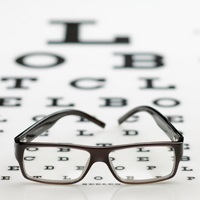 Eyeglasses: Your local Lions Club or eye care chain may collect these. 8. 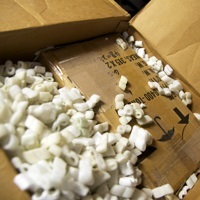 Foam packing: Your local pack-and-ship store will likely accept foam peanuts for reuse. Or, call the Plastic Loose Fill Producers Council to find a drop-off site: 800/828-2214. For places to drop off foam blocks for recycling, contact the Alliance of Foam Packaging Recyclers, 410/451-8340. 9. 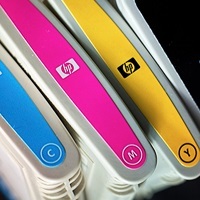 Ink/toner cartridges: Recycleplace.org pays $1/each. Or check out inkrecycling.org to recycle them. You can recycle ink cartridges along with CDs, DVDs, jewel cases, audio and video tapes, small electronics for $30 (includes postage) through Green Disk, 800/305-GREENDISK. 10. 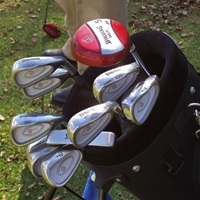 Sports equipment: Resell or trade it at your local Play It Again Sports outlet, 800/476-9249. reBounces restores old tennis balls that have lost their bounce. Liked this and want more information about green purchasing, healthy living, and saving money? Sign up for our e-newsletter! 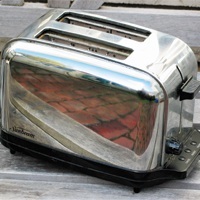 You'll also get our list "12 Things You Should Never Buy Again."